Zonta is a Native American word meaning Honest and Trustworthy. 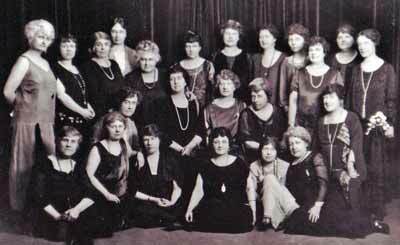 It is also an organization of women committed to "Advancing the Status of Women Worldwide." The 85 year old group is made up of professional women who are intent on bettering women in all aspects of their lives; legal, financial, economic, political, health and many other areas. Dedicated to providing "awareness, education and advocacy of women's issues" the club has offered its service to such worthwhile causes as ending domestic violence and funding research for diabetes, breast cancer and other illness. The organization also provides scholarships to young girls based on both need and merit. 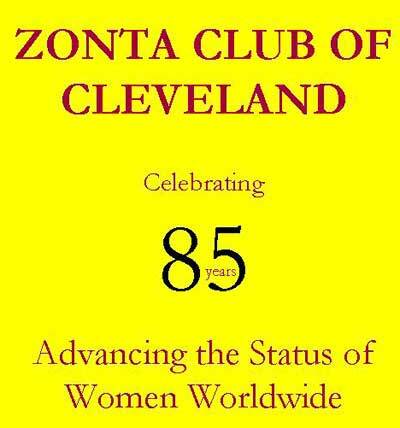 The Zonta Club of Cleveland is part of an international organization located in over 70 countries. 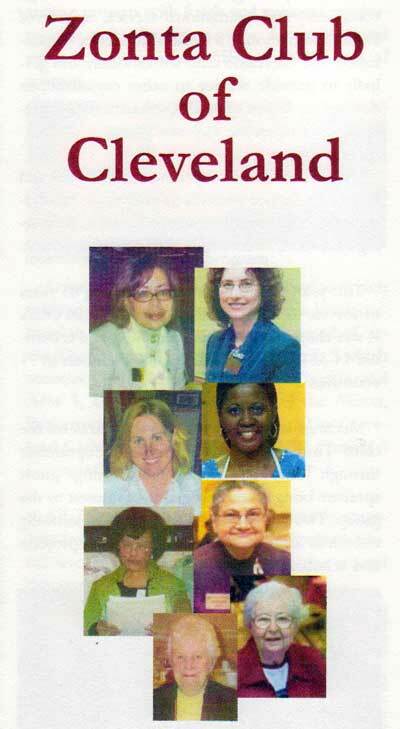 The Zonta Club of Cleveland is always looking for new members. Their current president, Sarojini Rao, is attempting to inform more women about the Club and its good works. For more information contact Sarojini Rao or the Zonta Club of Cleveland at zontacleveland.org.